After years of waiting, we are finally seeing a brand-new, second-generation 2019 Infiniti QX50. 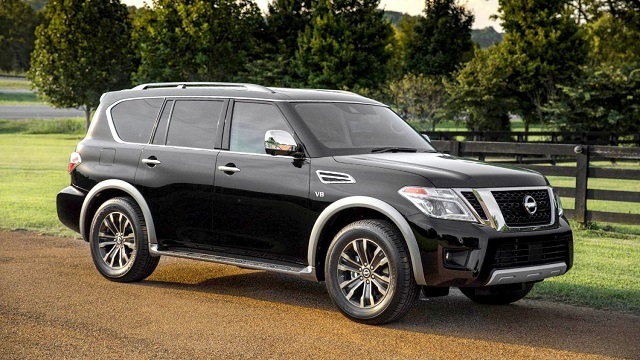 This luxury crossover has been around for almost ten years. The original EX model came in 2008 and redesign finally came last November. Despite it came in late 2017, the company has marked it as a 2019-year model. It comes with numerous changes, much more refined than before. There is a completely new engineering, which includes new architecture, new styling, interior design and much more. Even the engine is completely new. While the original model has relied on the large V6, this one features a far more efficient turbo inline-four unit. 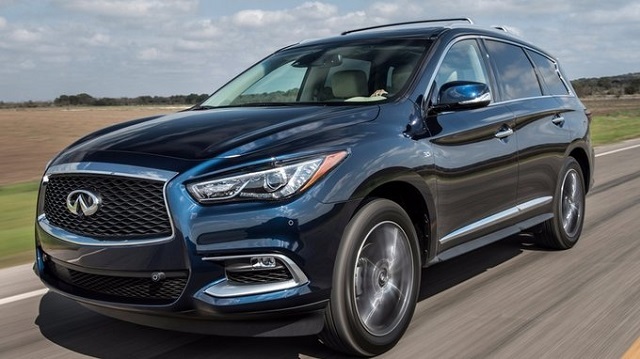 Considering all these changes, it seems natural 2019 QX50 to be far more competitive. Simply, it is more refined, more spacious, quieter, faster – better designed. The new model has been on the market for some time already and it comes with a pretty competitive price. 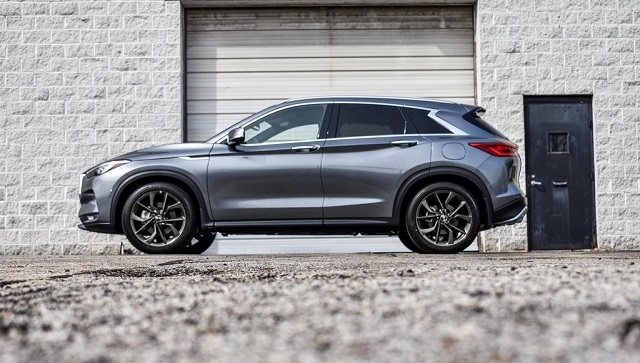 The 2019 Infiniti QX50 comes completely redesigned. Changes are numerous. The engine, architecture, styling, interior – everything is completely new. Compared to the original, the second-generation model is a little bit shorter. On the other side, it is wider and taller. Despite the fact that features two-inch higher ground clearance, it looks far more attractive, thanks to the brand’s new design language. 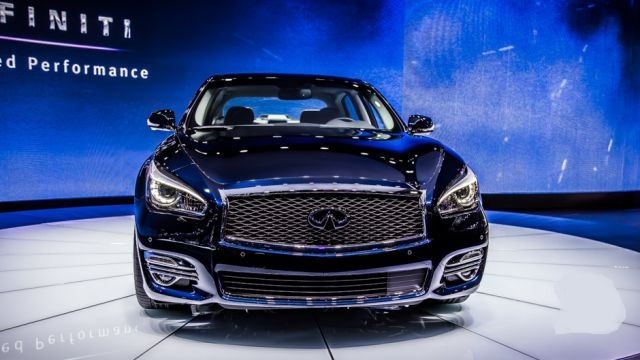 You can notice all those new design elements from Infiniti, as well as some unique details that will make this crossover stand out. On the inside, things are pretty new as well. The new cabin seems even roomier, but the best thing about it is the new dashboard layout. Simply, the new cabin looks more upscale, thanks to the new styling, as well as to new materials, which are obviously of a better quality. The list of standard equipment is also pretty impressive. 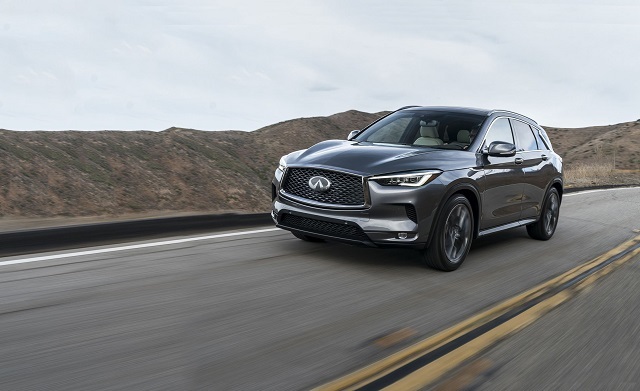 The 2019 Infiniti QX50 comes with three trim levels in the offer. The base model is called Pure and comes with a lot of equipment. Some of the notable features are things like 9-inch wheels with run-flat tires. 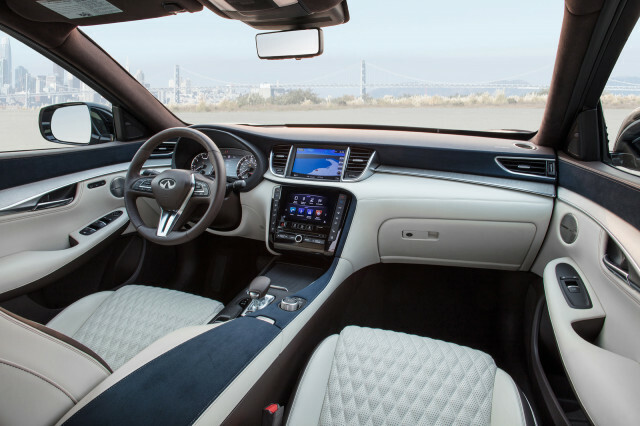 LED headlights, dual-zone automatic climate control, simulated leather upholstery, power-adjustable front seats, dual-screen infotainment system, Bluetooth, four USB ports, and a six-speaker sound system with satellite radio. A mid-level Luxe trim includes all above, but adds several interesting things like a panoramic sunroof, roof rails, LED foglights, blind-spot monitoring system etc. Finally, there is the Essential trim. 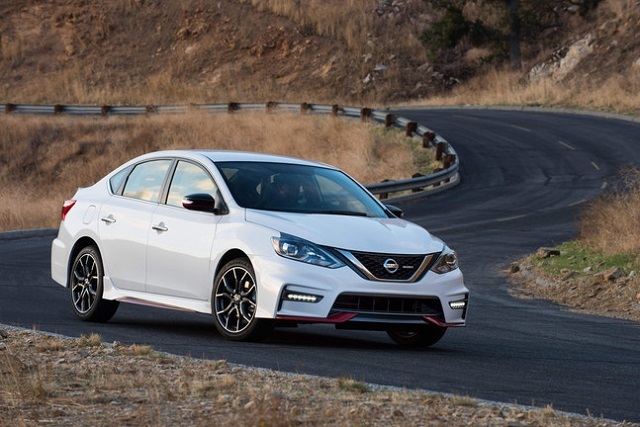 This is a fully-loaded version which comes with things like leather seating, navigation, a surround-view camera system with object detection, front and rear parking sensors, three-zone climate control and many other things. Finally, there are numerous standalone options in the offer. 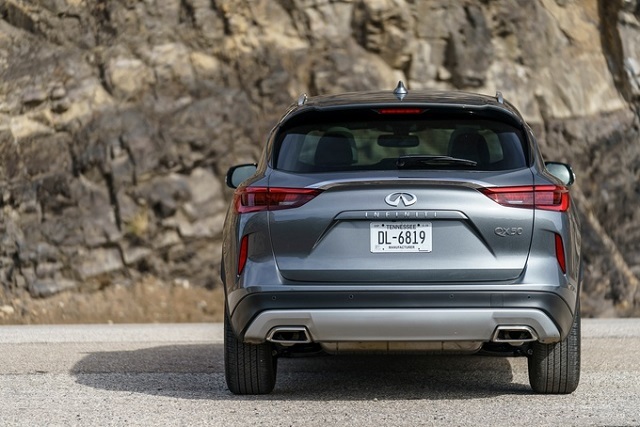 Another great change for the 2019 Infiniti QX50 is a completely new engine. So far, this crossover has been using a large V6 engine. From now on, there is a much more efficient turbo inline-four under the hood. It is a 2.0-liter gasoline engine that delivers around 268 horsepower and 280 pound-feet of torque. Naturally, it comes in a pair with a CVT transmission. Speaking of performances, this amount of power is enough to provide 0-60 time around 6.5 seconds. On the other side, fuel economy is pretty good. Count on numbers like 22 mpg in the city and 29 mpg on a highway. The base model in Pure trim starts around 37.500 dollars. A mid-level Luxe goes around 40.000, while a top-level Essential trim starts around 44.000 dollars. When it comes to the competition, potential rivals are numerous. This segment includes many popular crossovers, such as Mercedes GLC, Audi Q5, BMW X3, Acura RDX, Cadillac XT5, Land Rover Discovery Sport and many other models.